Designed from the ground up to take advantage of the unique iPad touchscreen, Infinote is the note-taking, todo managing, brainstorming application you’ve always wanted. Infinote’s unique interface lets you create noteboards of infinite size, and arrange your notes any way you like. No longer restricted by a grid, you can group notes together simply by picking them up and moving them. Full multitouch support allows you to change each note’s size and rotation with simple gestures. Customize every note with full control of fonts, sizes, note and text color, plus add watermarks to identify your notes easily. Evernote turns the iPhone, iPod Touch and iPad into an extension of your brain, helping you remember anything and everything that happens in your life. From notes to ideas to snapshots to recordings, put it all into Evernote and watch as it instantly synchronizes from your iPhone to your Mac or Windows desktop. 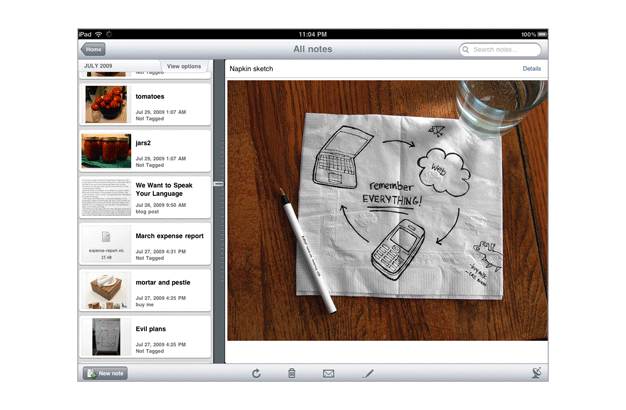 See why millions of people worldwide use Evernote. 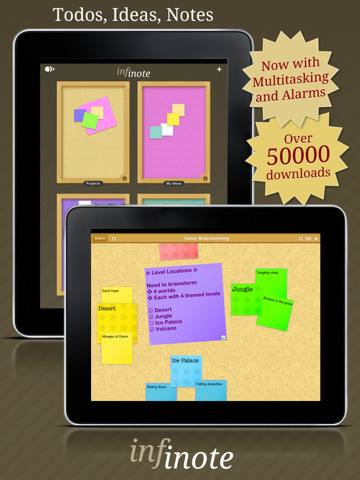 Toodledo is a powerful task and note manager, for the iPhone and iPad. It will help organize your to-do list and notes, and make you more productive. You can use Toodledo as a standalone application, or you can have it seamlessly synchronize your lists with Toodledo.com, one of the most popular online task managers. 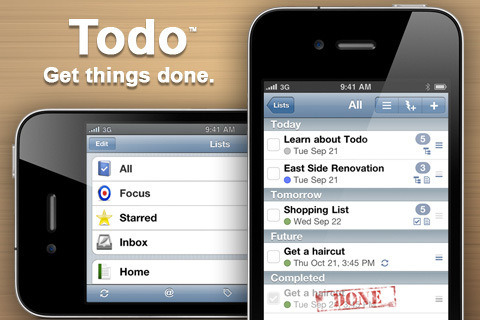 Toodledo is flexible enough to work with many different styles of todo list management. You can use the popular GTD methodology, or you can use your own system. You can keep things simple, or you can add as much complexity as you need. Keeping track of your to do list has never been easier. 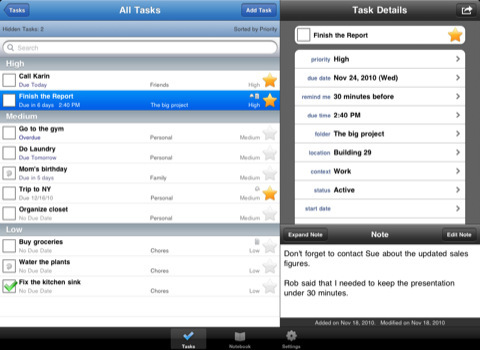 Task PRO is a powerful, flexible and elegant task management application for the iPhone. It fully supports sub-tasking, a powerful mechanism that gives you complete control over managing and organizing your tasks. It’s very simple and intuitive to use. You can easily create simple Todo list, or have multiple complex projects side by side. Sorted 2 is an elegant and simple to-do app, designed to help you sort your everyday tasks. Unlike many other task-oriented apps out there, Sorted 2 gets out of your way and lets you focus on what you need to do. You’ll spend less time managing the app and more time focusing on the task at hand. 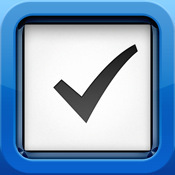 Appigo Todo™ is the most connected iPhone and iPod touch app and makes task management simple and fun. 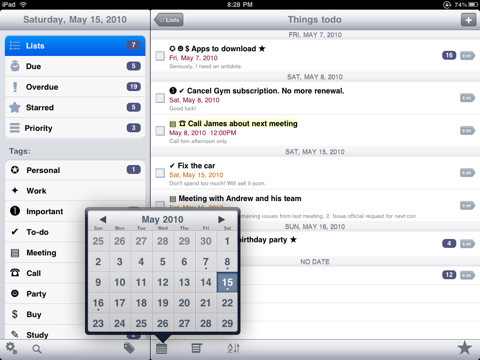 Synchronize with Todo Online, iCal, Outlook, and Toodledo.com. Effortlessly manage to-dos, notes, due dates, and projects. 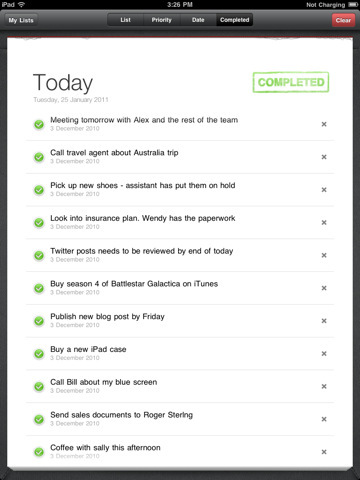 A smart today list and the scheduling feature allow you to work as effectively as possible – every day. You can even sync wirelessly with the desktop version of Things (sold separately) using Wi-Fi. Keynote, the powerful presentation application for Mac, has been completely redesigned for iPad. It makes creating a world-class presentation, complete with animated charts and transitions, as simple as touching and tapping. Keynote has everything you need to create amazing presentations, including beautiful Apple-designed themes, custom graphic styles, and stunning animations and effects. Start quickly with a theme and add the slides you need with just a few taps, selecting any of eight slide masters. You can also open a Keynote ’09 or Microsoft PowerPoint file.